The Airport Service Quality (ASQ) Award and the title of Best Large Airport, serving more than 40 million annual passengers, in North America is an initiative of Airports Council International (ACI), the global organization representing the world's airports. Now in its 12th year, ACI's Airport Service Quality (ASQ) index is described as the only global benchmarking survey that assesses pax satisfaction while at the airport on their day of travel. The survey evaluates service quality at airports against 34 performance indicators across 18 elements of the airport experience including check-in, wayfinding, security, food and beverage, airport facilities and passport control. 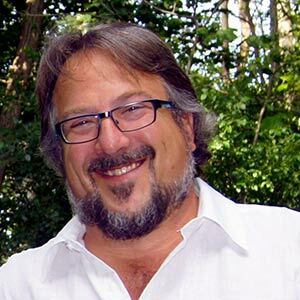 “Together, the 49,000 people who work at Toronto Pearson -- not only for the GTAA, but for the air carriers, the government agencies, the retail establishments, and more - have all helped achieve this result,” added Eng. “We recognize that we have more work to do to stay ahead of other great North American airports, and compete with other large international airports around the world." This award is a first for Toronto Pearson and comes at a time when the airport has invested in a several improvements to enhance the customer service experience, such as working with the Canadian Air Transport Security Agency (CATSA) to introduce new, faster CATSA Plus security screening; redevelopment projects in Terminal 3 to improve shopping and dining options and overall ambiance; and a focus on maintaining facilities to a high standard, particularly bathrooms, with many undergoing modern makeovers. 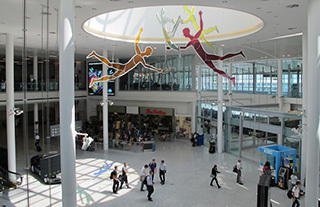 From 28 new food and retail offerings, and updating greenery, artwork and fixtures, to being the first airport in the world to introduce MagnusCards digital card decks, an innovative wayfinding tool for persons with cognitive special needs, YYZ has introduced numerous passenger-focused updates in 2017 for an improved airport experience.